This week is Organic Beauty Week, and with organic and natural beauty products thankfully becoming more ubiquitous we’re shedding some light on common misconceptions and questions we’ve encountered when it comes to all things natural beauty. If you’re new to the world of organic and natural beauty, it can seem overwhelming or even underwhelming - for those of us used to giant ingredient lists full of comforting gibberish and familiar names like Sodium Lauryl Sulphate, the simplicity of some natural products can seem like it’s too good to be true. But that’s the beauty (pun intended) of organic and natural products - they don’t use unnecessary filler ingredients and preservatives to give an appearance of effectiveness. That’s not to say all natural products are handmade in a wooden vat in a field. Organic and natural brands have become extremely innovative, offering complex and effective formulas that are truly revolutionary and care not only about being good for us but giving great results too. So we’ve put together a set of frequently asked questions about the subject with some answers that will (hopefully) help troubleshoot some of your clean beauty queries. Q. Do they work as well as the mainstream products I’m used to using? A. The short answer to this is yes. The longer one is still yes, however some formulas can take a little getting used to if you’re new to them. As we said before, natural products steer clear of many of the ingredients that are deemed normal in the mainstream beauty industry, such as certain stabilising ingredients, preservatives and foaming agents. This means the products can appear in a slightly different form than we’re used to. A good example of this is natural deodorant. The Natural Deodorant Company make effective coconut oil-based deodorants that do not contain aluminium and use magnesium oxide and sodium bicarbonate for odour control. Instead of being a roll-on or spray, these deodorants are usually smooth balms - applied by hand to the underarms. If that sounds messy, don’t fear! It’s actually super easy. All we recommend is keeping your natural deodorant in the bathroom cabinet rather than your bedroom so you can wash your hands straight away - no time wasted. As with any new thing, it’s all about what you’re used to, and very quickly things that were unfamiliar before become normal. This is the same with natural and organic beauty products - try using a coconut oil-based eye polish instead of powder eye shadow, or a face mask made with all-natural clay and charcoal. The ingredients you’ll find in these products are carefully chosen because they’re beneficial in a particular way. As soon as you eradicate harsh perfumes, dyes, preservatives and synthetics, what’s left are potent natural ingredients that work to heal and improve rather than cover up. Q. Can natural beauty products be waterproof? A. 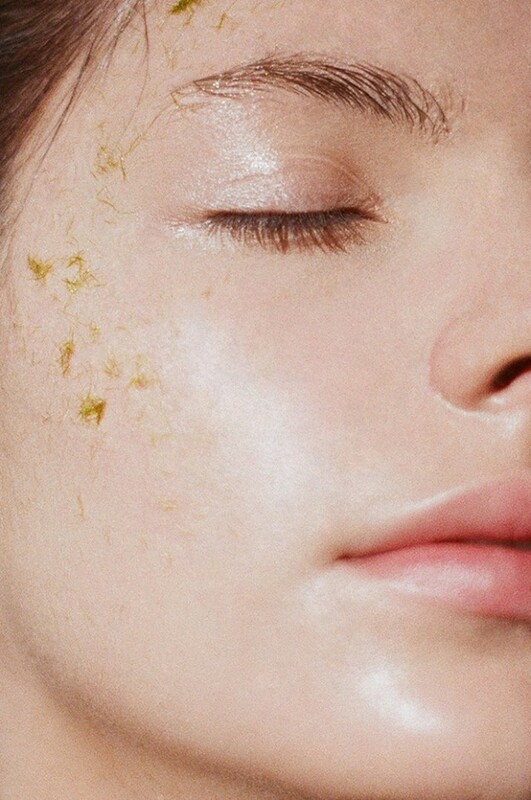 You won’t find entirely waterproof products in the natural beauty world, however brands like Jane Iredale and Bellapierre have created long-lasting natural products through the use of minerals and natural waxes. 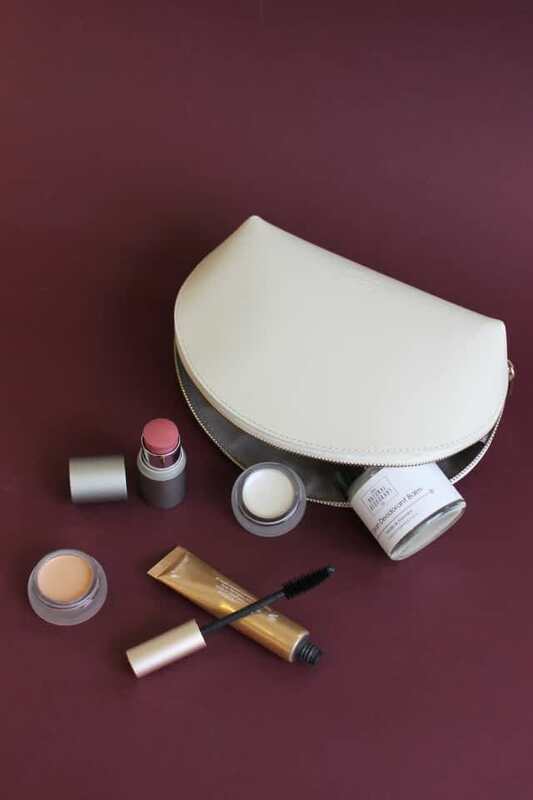 Jane Iredale’s Purepressed Powders contain minerals that bind together upon application to the skin, so they resist running, smearing and creasing. They also offer a water-resistant formula in their PureLash mascara, and unlike conventional mascaras that use lacquers, shellac and petroleum-based ingredients, these mascaras contain seaweed lipids, algae extract and wheat protein instead. 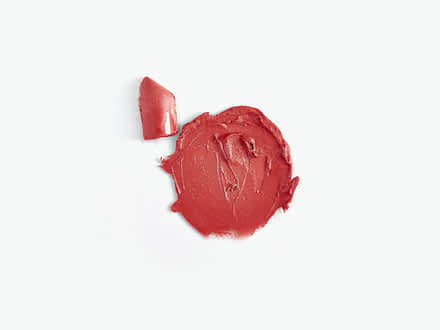 Bellapierre’s bright, pigmented mineral lipsticks stay put fantastically throughout the day, thanks to beeswax and and natural oils which are water-repellant. Q. My sulphate-free shampoo won’t lather up! Will it clean my hair effectively? A. Most conventional shampoos contain a lathering ingredient called Sodium Lauryl Sulphate which, as well as make the shampoo foamy, is an identified irritant. It gives the hair that ‘squeaky clean’ feeling, but also strips the hair and scalp of its natural sebum levels causing an over production of oil, plus it causes colour to fade quickly. Sodium Lauryl Sulphate often comes hand in hand with Sodium Chloride, which is essentially just salt and is used as a thickening agent. Both of these ingredients have a stripping effect on the hair, so we recommend going for a natural shampoo that doesn’t contain either of these. The benefits you’ll find are colour lasts longer, and you’re not stripping the natural oils off the scalp which you may find will lead to you not having to wash your hair as often. A shampoo like Organic Colour Systems’ Power Build still has a great foaming action and leaves the hair feeling clean even without those chemicals. Other brands like Sans [Ceuticals] offer sulphate-free shampoos that aren’t as foamy, but still clean the hair just as well. Q. What certifications should I look out for? A. It’s all very well for a product to say it’s organic, but plenty of brands use the term as a major marketing tool, even when their formulas might only contain a tiny amount of an organic ingredient. We spotlighted the Soil Associations Campaign for Clarity in a recent article - they’re calling for complete transparency from all brands and especially those who falsely advertise their product as organic but contain ingredients that would not be permitted in a certified organic product. If a product has a Soil Association certification on it, you can be sure it is what it claims to be. If you’re after cruelty-free products, look for the Leaping Bunny, an internationally-recognised certification for cosmetics, personal care and household brands which are not tested on animals. PETA also put their stamp on cruelty-free products, so they’re one to look out for as well. Q. Do they have a use-by date? A. As organic products don’t contain the same preservatives found in mainstream beauty products, sometimes they don’t necessarily last as long, however many products have found a way around using preservatives. You’ll often find oils and balms in the world of natural beauty - the use of oil negates the need for preservatives, as there is no water present in a product. As soon as water is introduced into a product, it requires preservatives to stop it from going off as water harbours bacteria. Which is why as soon as you see the word ‘aqua’ on an ingredients list you can be sure there will be some sort of preservative in there. So there you have it! Whether you’re thinking of transitioning to more natural beauty products or are already well acquainted, we hope we’ve shed some light on the exciting and rapidly expanding world of natural and organic beauty. 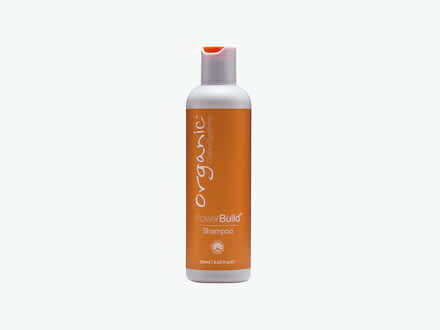 Power Build Shampoo from Organic Colour Systems is the ultimate sulphate-free shampoo and builds protein levels in the hair. Bellapierre mineral lipstick in Sassy. 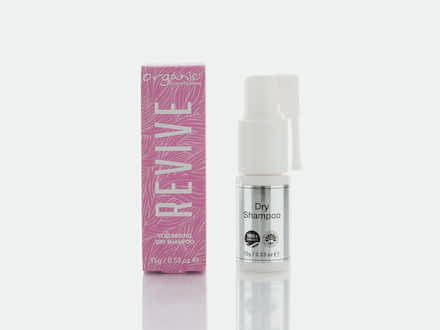 Try Revive - 100% organic natural dry shampoo.